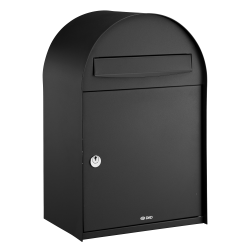 The Postbox Shop provide customers with many designer collection post boxes, which offer a contemporary style to any property. 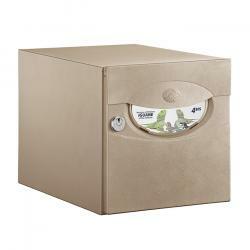 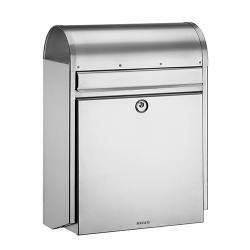 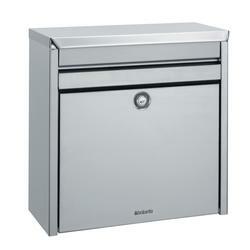 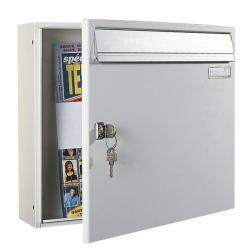 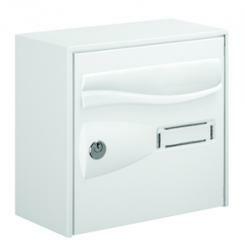 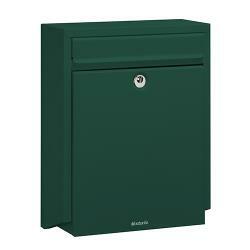 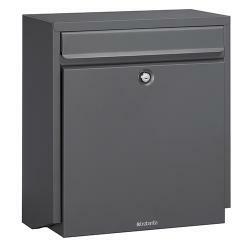 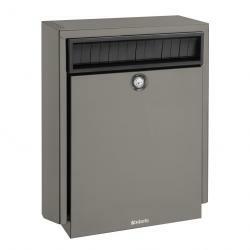 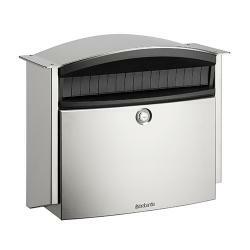 Our designer collection post boxes include models such as, Borkum, Iceland, Classico and more. 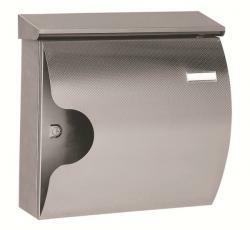 Our range ensures drop down and side opening door options are available, with further design demand of our designer collection post boxes increasing, resulting in our collection continuously adapting. 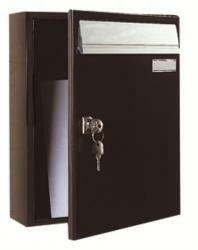 Security and easy access to delivered post remains our priority, with each contemporary design throughout the collection manufactured with 2 keys for a lockable system. 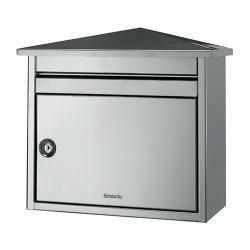 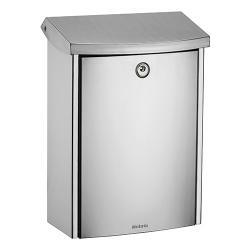 Different sizes and materials are available, however stainless stain is the main preference for our modern collection, so browse through our range and find your ideal post box today. 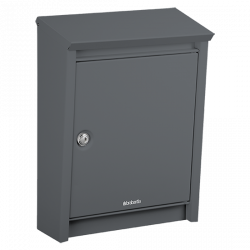 If you have any questions regarding our designer collection post boxes, or any of our range, please do not hesitate to contact us.